Compared with products in the same category, motorcycle helmets has the following advantages. was built in . Having constantly explored for years, we are now a modern enterprise with large scale and mature technology. 's motorcycle helmets are exported to Europe, America, Africa and other countries and regions. And the sales volume is increasing rapidly. 1. Nenki can ship products to Europe and USA easily and quickly, Nenki's helmets visors, speed helmet visor Are Made Of Selected Materials, Which Ensures Its High Quality. 4. Foshan City Nengjie Imp.&Exp. Trade Co.,Ltd. 's commitment to fulfill the clients' all motorcycle sun visor needs perfectly reflects in our sophisticated cheap helmet visors. The order will be handled within two weekdays(except Chinese public holidays. 5. 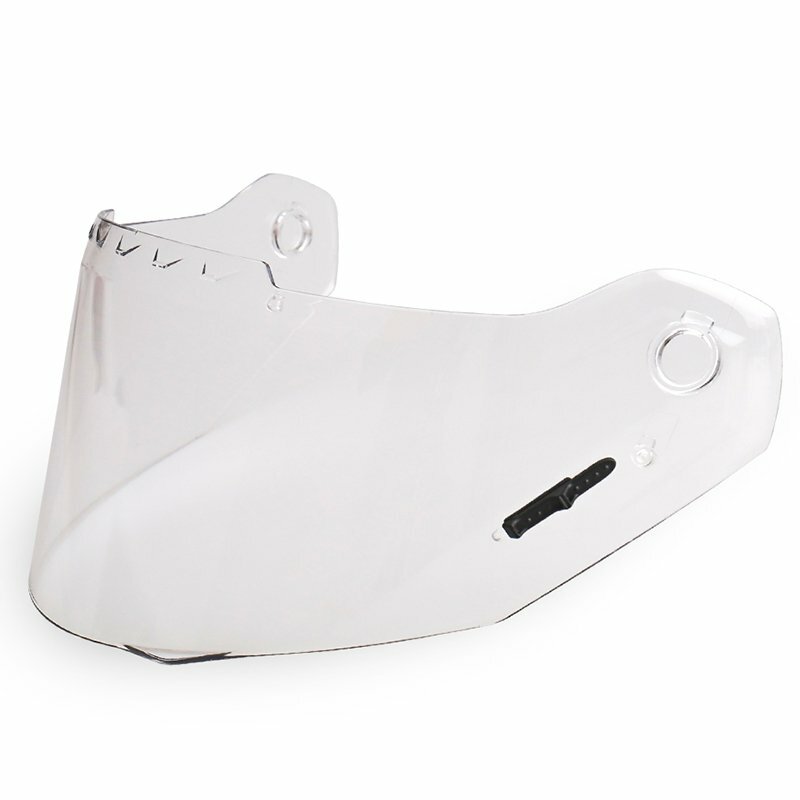 For customized youth helmet visor, whether it is simple or extremely complex, we make sure that bell motorcycle helmet visor are not only reliable and safe but also have all the key features and most of all, provide an efficient and cost effective operation. Nenki can ensure you quick delivery and local service. 1. Aided by highly advanced technology, Nenki is a wide famous exporter in the field of helmets visors. 2. By using advanced technology, Foshan City Nengjie Imp.&Exp. Trade Co.,Ltd. not only improves the quality of cheap helmet visors but also increases its output. 3. Foshan City Nengjie Imp.&Exp. Trade Co.,Ltd. 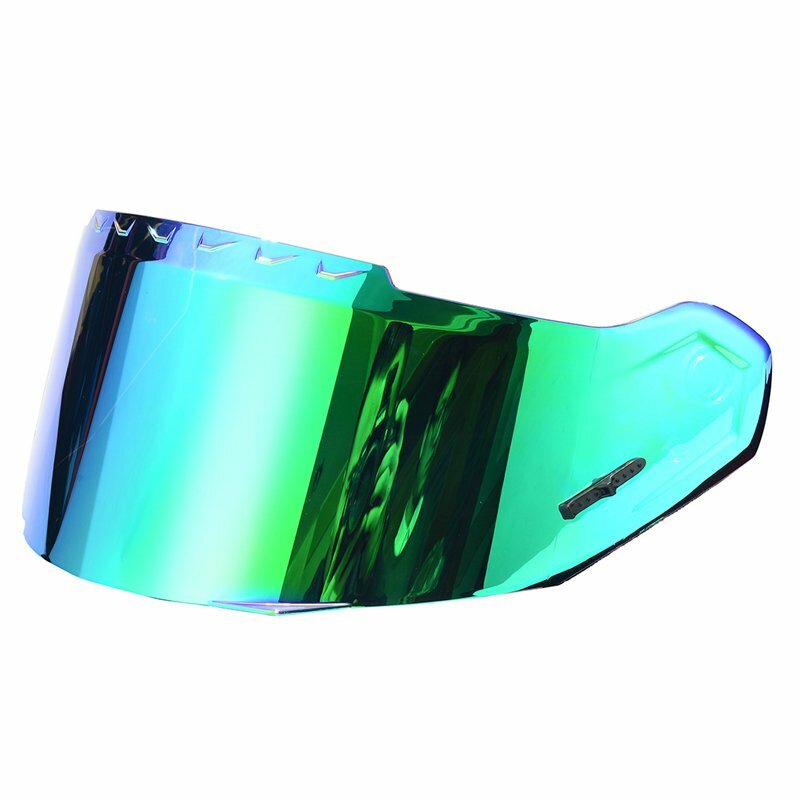 is highly reliable among customers at home and abroad for our superior youth helmet visor. Contact us!